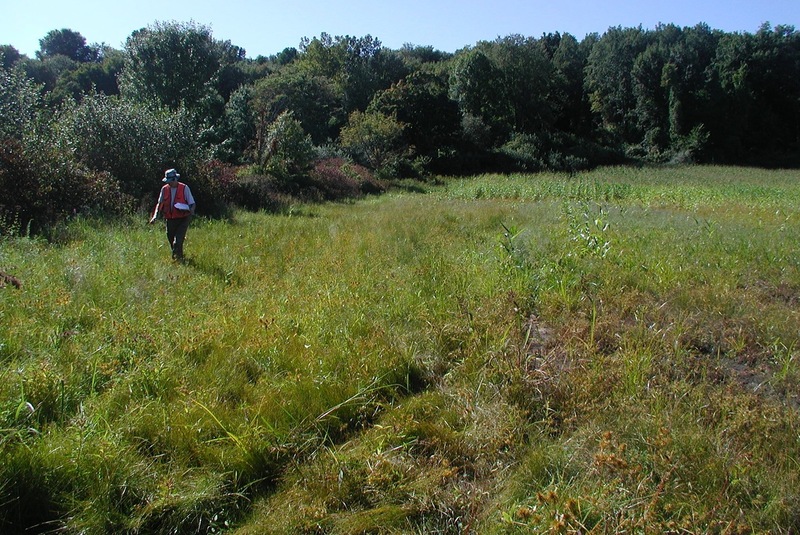 The Watershed Field Assessment Report describes stream corridor and upland assessments conducted by the project team to identify targeted and site-specific opportunities for watershed protection and restoration. The field assessments are a screening level tool for locating potential pollutant sources and environmental problems in a watershed along with possible locations where restoration opportunities and mitigation measures can be implemented. During the field inventories, crews assessed approximately thirteen miles of stream corridors, eight potential hotspot locations, ten representative residential neighborhoods, and streets and storm drainage systems associated with the residential neighborhoods and hotspot land uses.